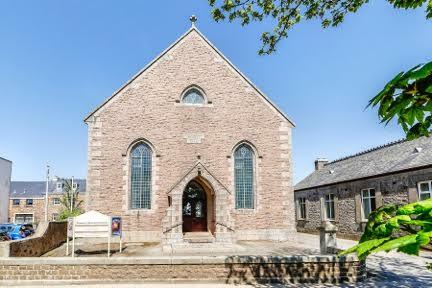 Ebenezer Methodist Church is part of the Jersey Circuit and is situated in the lovely northern Parish of Trinity. In the last few years, Ebenezer Church has stepped out in faith to face the challenges of the modern world. Change is rarely easy, but the congregation at Ebenezer faced challenges and the results,in worship and premises, can be truly described as miraculous. We invite you to explore our website to see where God has led us on this amazing journey of faith over the last 10 years.